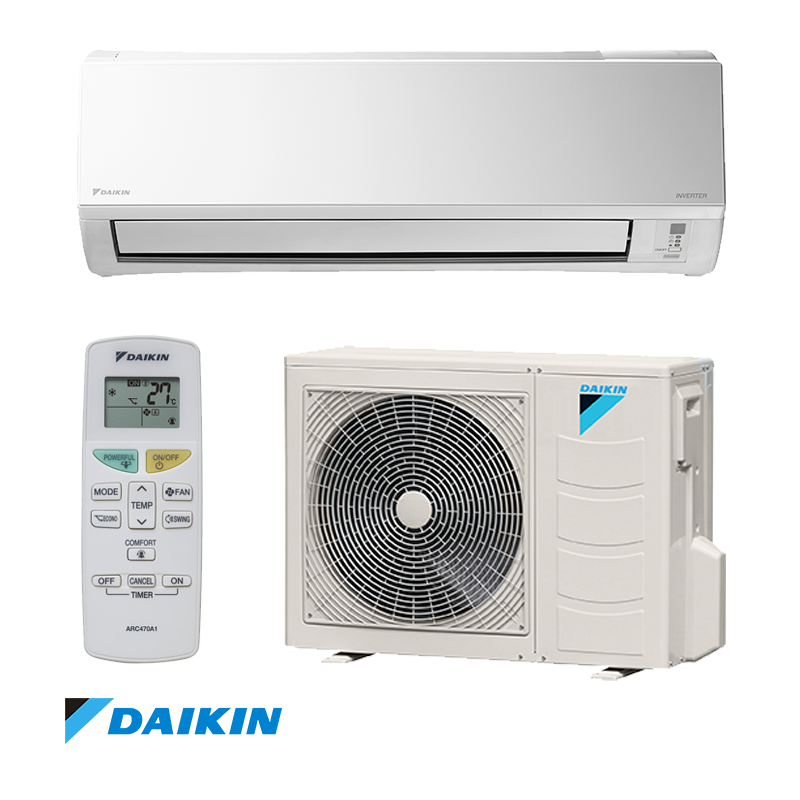 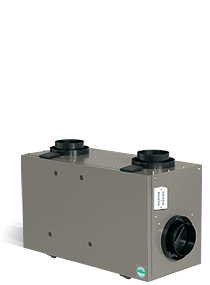 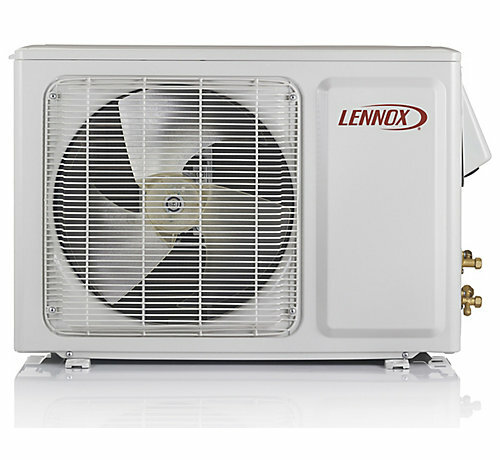 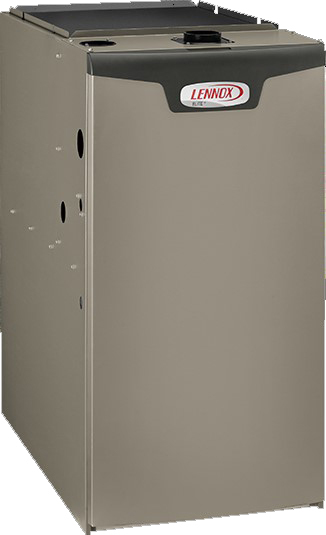 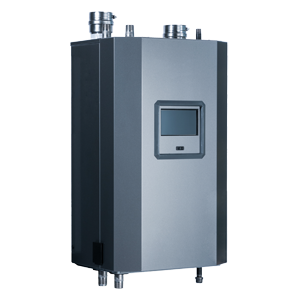 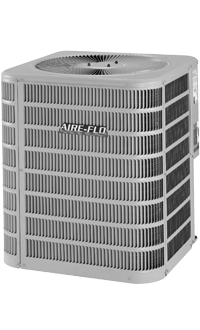 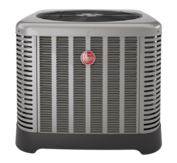 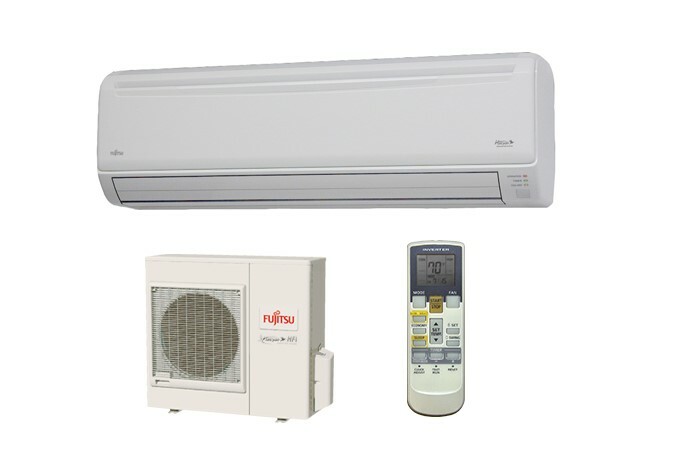 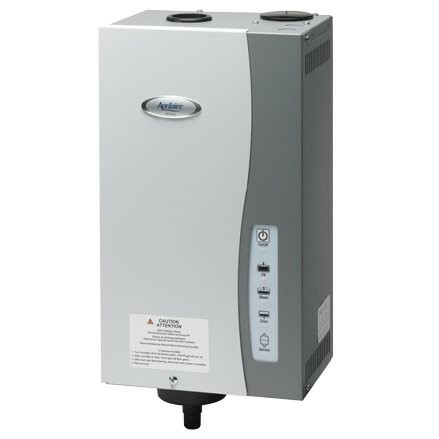 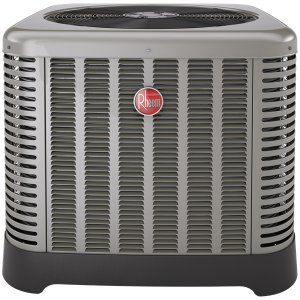 A quieter and more durable unit, the Rheem RA16 is built with an optimized fan orifice and scroll compressor technology for the best airflow, and easy comfort that lasts. 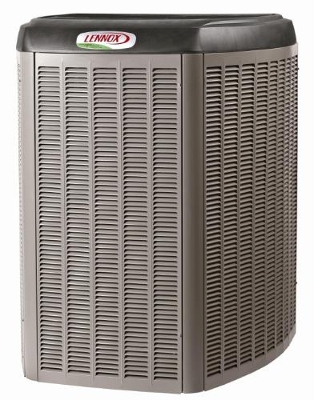 Not only does the Rheem RA16 air conditioners feature curved louver panels and rugged corner posts for added strength, but modern cabinet aesthetics make them a favorite look in any room in the house. 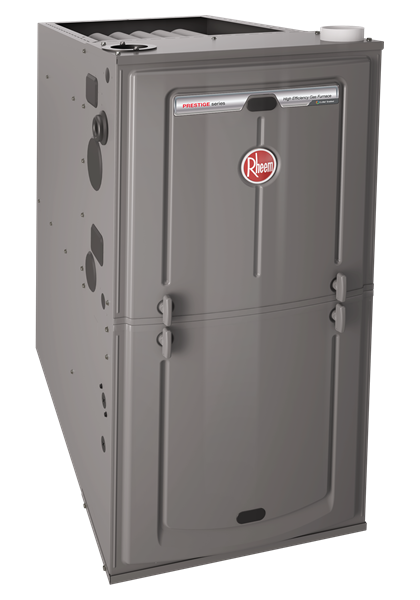 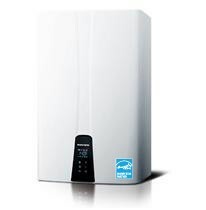 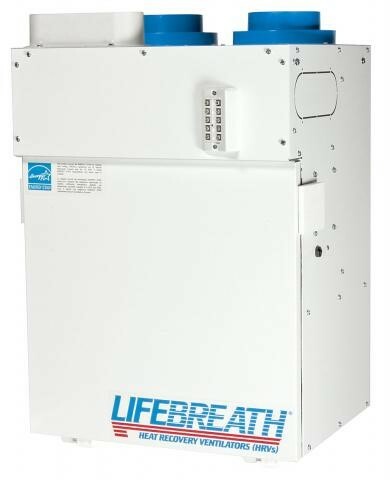 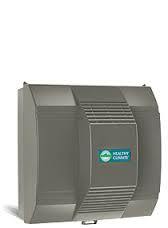 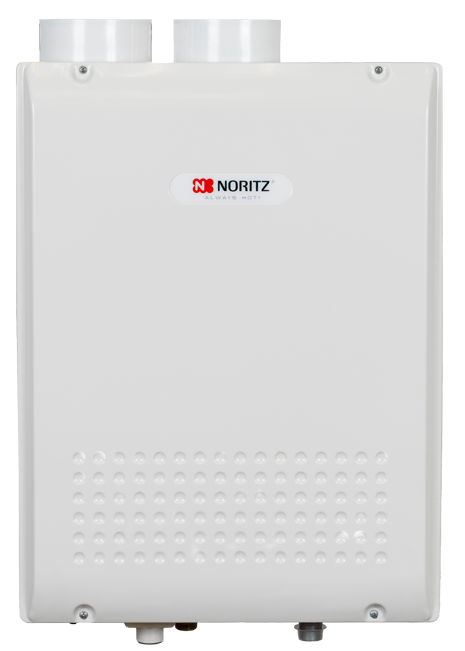 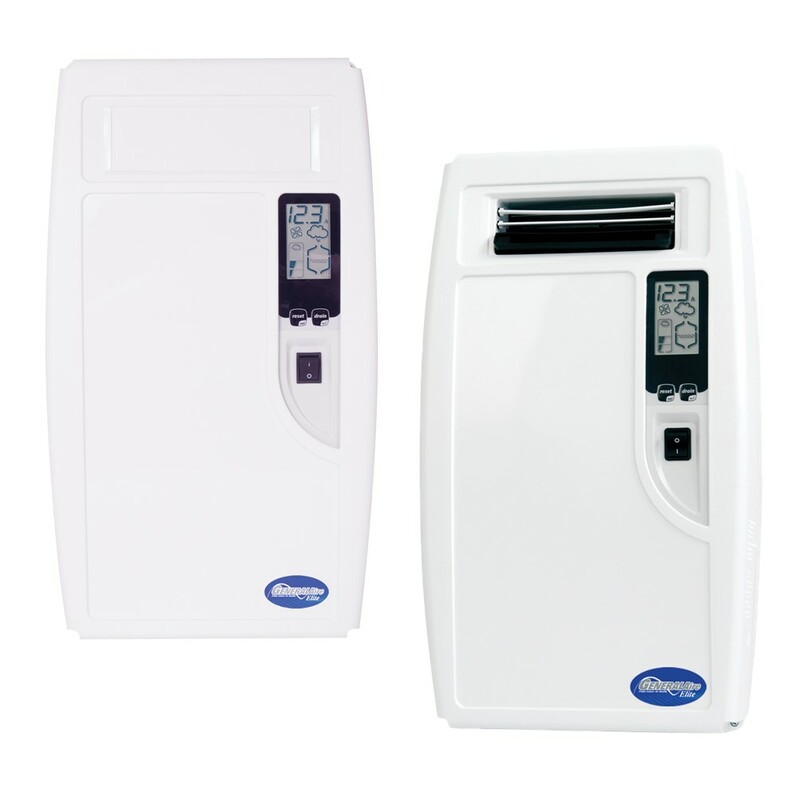 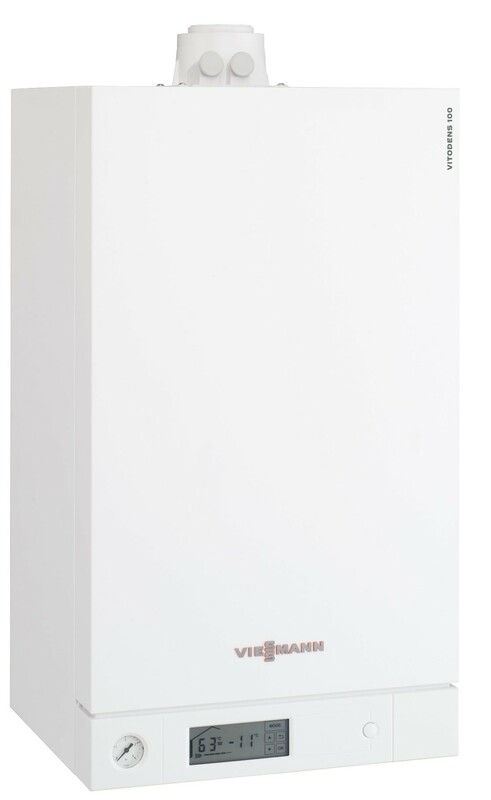 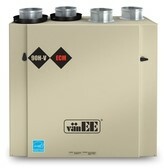 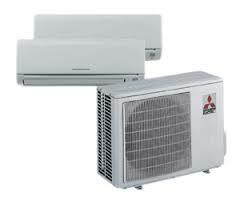 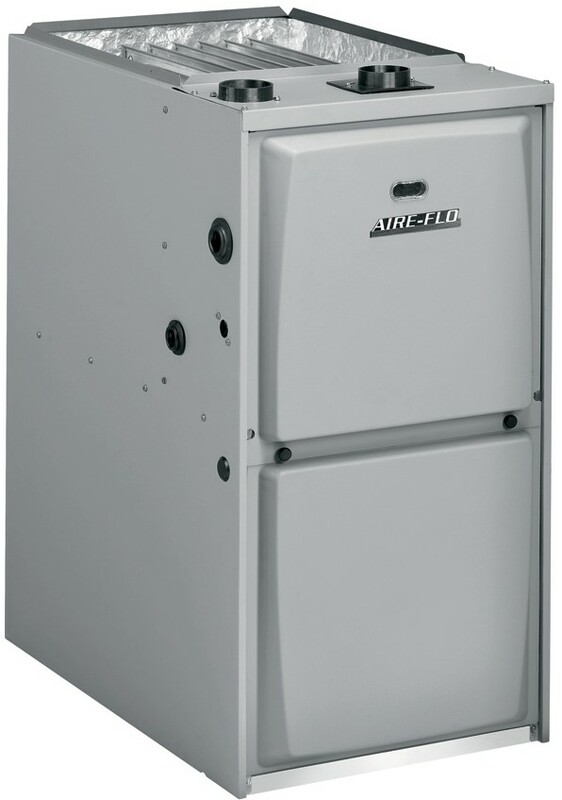 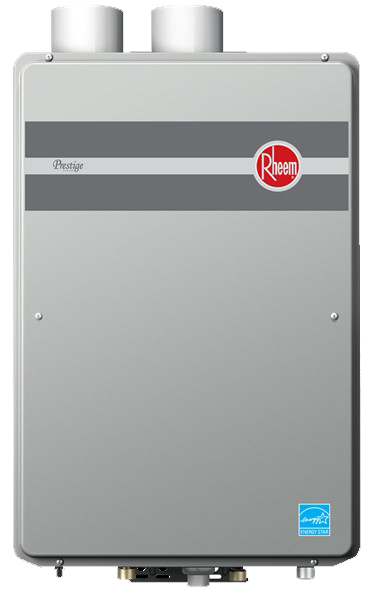 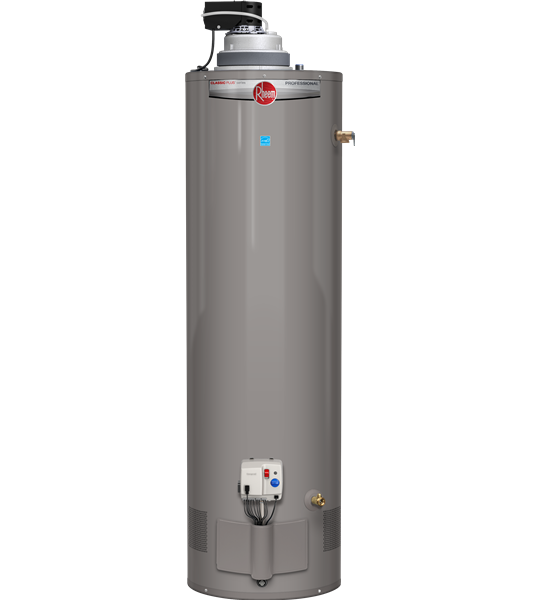 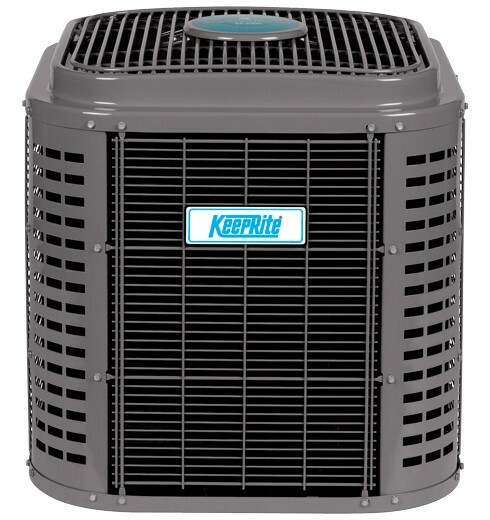 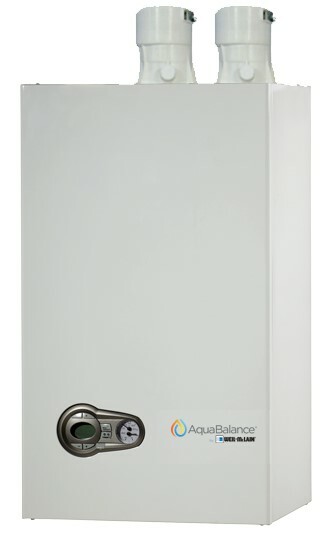 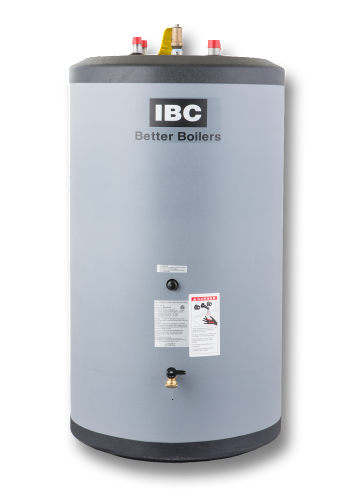 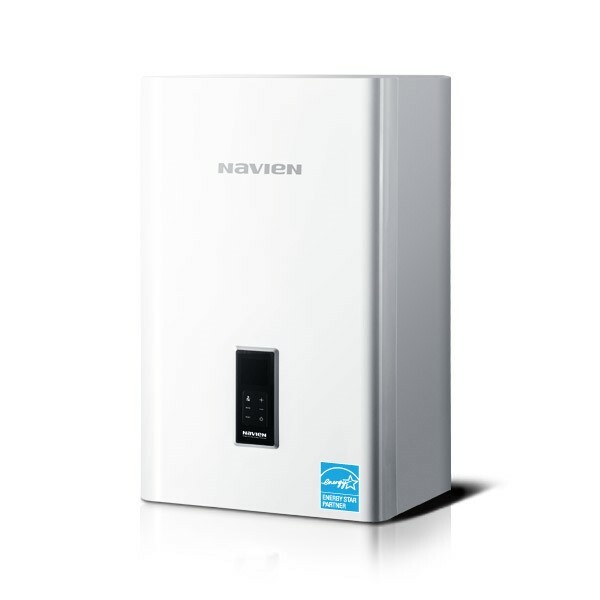 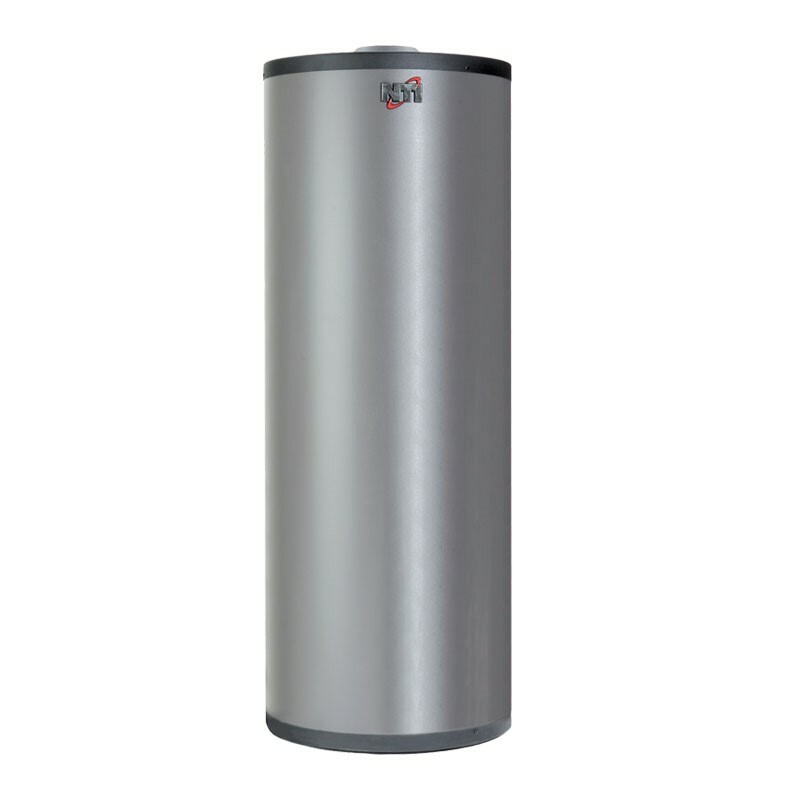 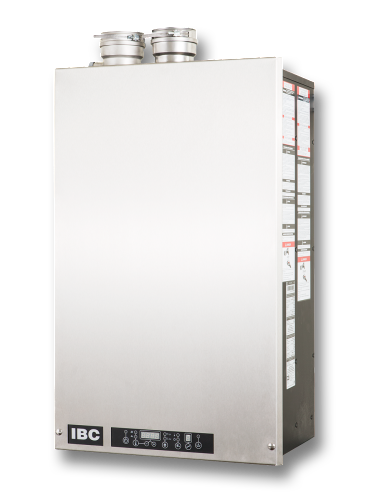 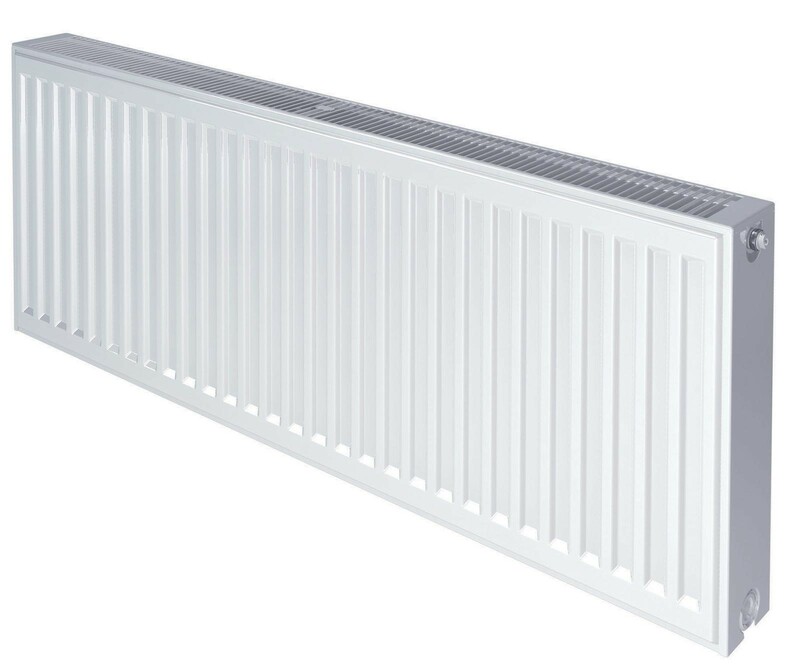 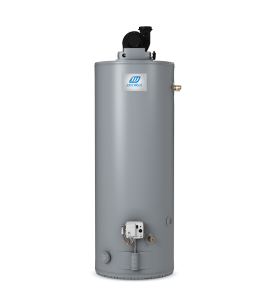 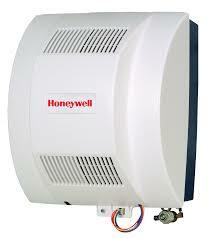 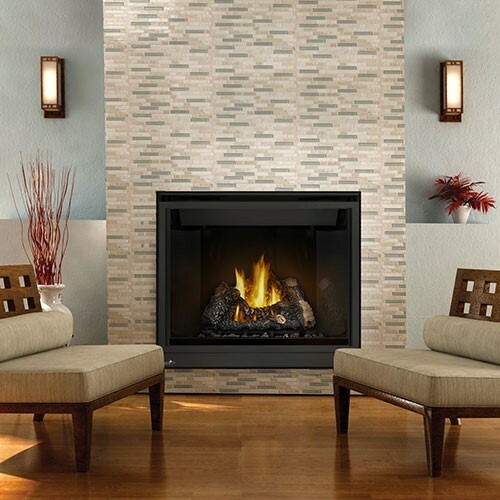 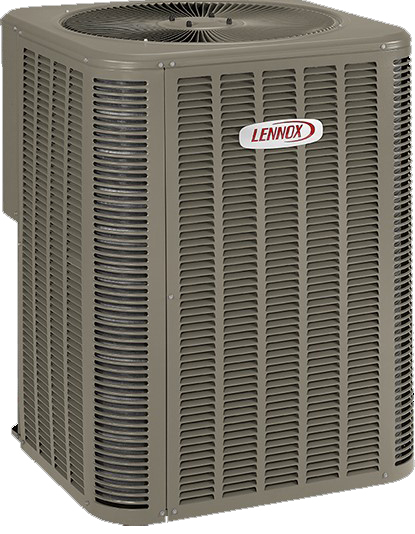 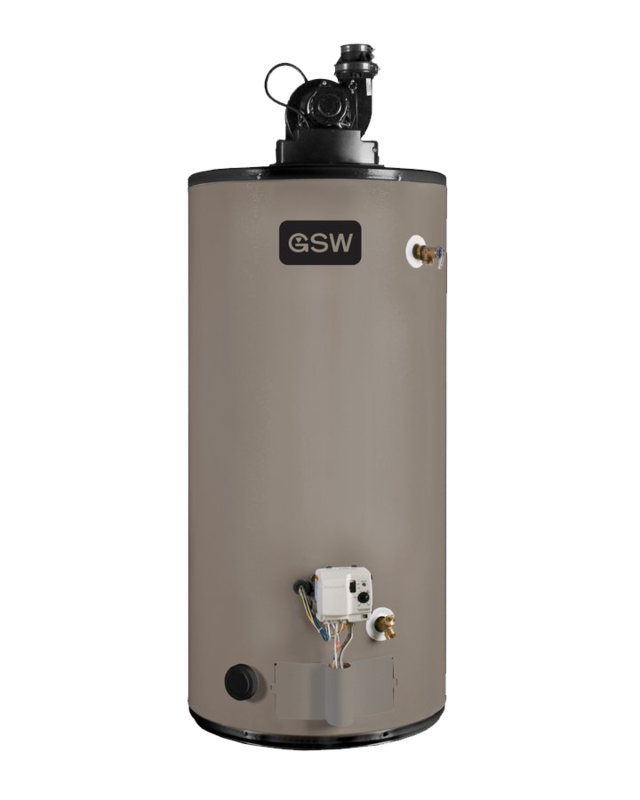 For more details on affordable price and Rheem RA16 specifics, fill out our online form.